As reported Jan 4, 2018, newly sworn-in councilman Austin Tylec announced his desire to serve on North Tonawanda’s budget committee as well as the city/school-district committee. Those two haven’t been offered yet but a different city committee well within Mr. Tylec’s skillset has emerged at City Hall: the N.T. 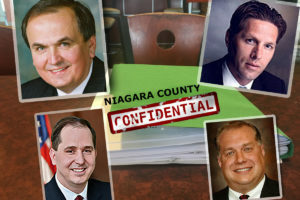 property selection committee for the Niagara County Land Bank. 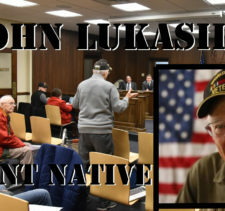 “I believe the advisory board is an important tool that requires proper representation from individuals who have relevant professional experience, actively contribute to the improvement of our blight real-estate in North Tonawanda, or have a creditable education in development,” said Tylec in the letter sent to the other council members as well as the mayor. So far, there’s been no response. But when he brings it up at tonight’s 6:30 workshop there’s bound to be one, especially from the fellow councillors who may be on the inside track to get appointed. Part of what the Land Bank will do includes marketing favored properties the city sets aside and vet potential owners to make sure they will be living at the location and not making it a rental. 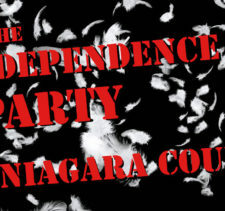 For years, out-of-city and out-of-state landlords have trolled county auctions, including those in North Tonawanda and bought up properties for as low as $500 — never to improve them and bringing down the rest of the neighborhoods. 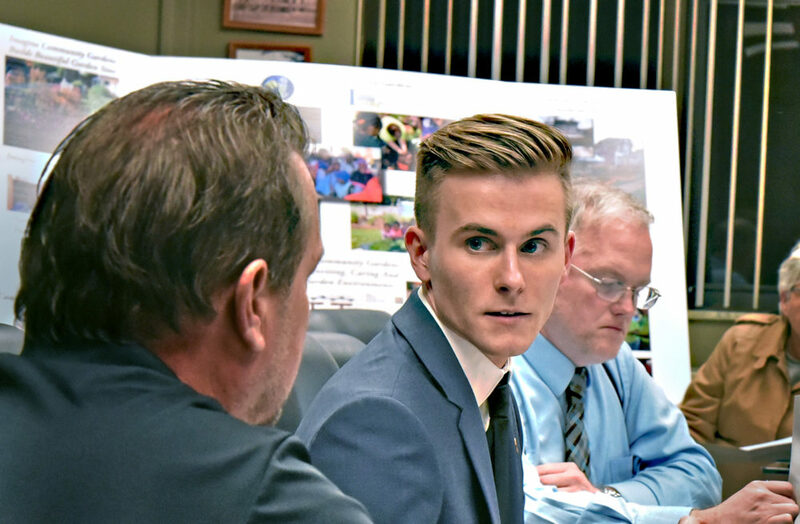 Austin Tylec listens to North Tonawanda’s city assessor two weeks ago after noticing a set of recommended areas the city should provide assessments did not include solar panels. Last week, the council voted to accept the revised recommendations with included them. Tylec is also a licensed realtor since 2015 and earned his master’s degree in architecture from UB; and works at engineering firm Clark Patterson Lee. 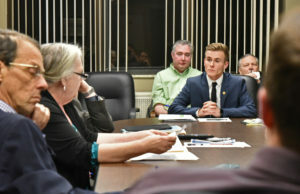 There is no deadline when the city must put together the committee but specifics on the matter have proved elusive for the new councilman and Tylec thinks the city could move quickly on the appointments. Austin, I believe you are the best qualified for this position. In addition to your experience, you are passionate about the city of North Tonawanda moving forward. We need to make sure that the buildings are maintained and new owners are an asset to the surrounding businesses. I wish you luck in this endevor! Excellent article Joseph, direct and to the point.